Stand in the future you wish to see. Then look back from there at the path and the choices that helped us solve our challenges, regenerate our natural systems, and learn to live in harmony with the planet and each other. This short, animated film was developed by the World Business Academy to share our vision of a holistic energy future, intelligently built with resiliency at its core, which accelerates progress towards a high penetration of renewable technologies and the democratization of our energy infrastructure. Please consider sharing it with your family, friends, and colleagues. 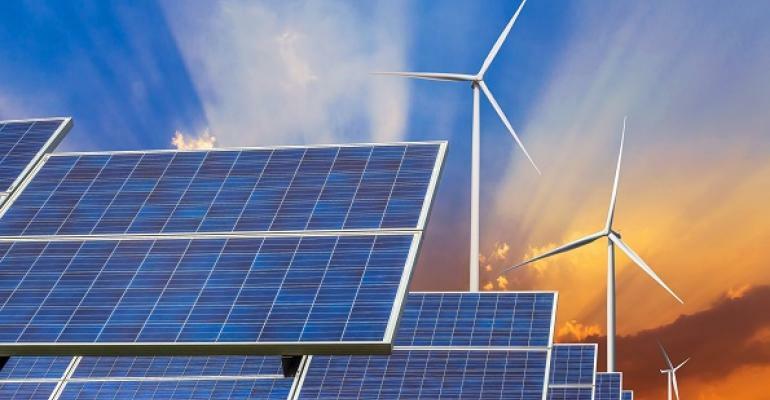 A microgrid is a self-contained energy system that can connect and contribute to local resources, but more importantly can disconnect from the power grid or serve as a backup grid resource during power outages or other unforeseen circumstances. As a distributed resource, microgrids can also reduce grid infrastructure costs by locating power generation at the point of use. Implementing this technology provides communities more independence, functions as a sustainable long-term energy solution, and significantly improves our environment and our future resilience to incoming climate change impacts. It’s time to end our dependence on unsustainable, unhealthy and environmentally damaging fossil fuels. 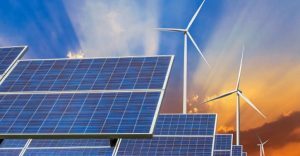 Smart people adopting smart strategies together can make California the first state to operate on 100% renewable energy resources and create a replicable model for the world. The World Business Academy continues to push green energy and socially responsible business initiatives for Santa Barbara County, California and the world. We’ll continue to do our part and have the resources to help you do your part. To learn more about microgrid technology and how you can become an active member of a carbon-free society, please watch this video and visit our Safe Energy page.